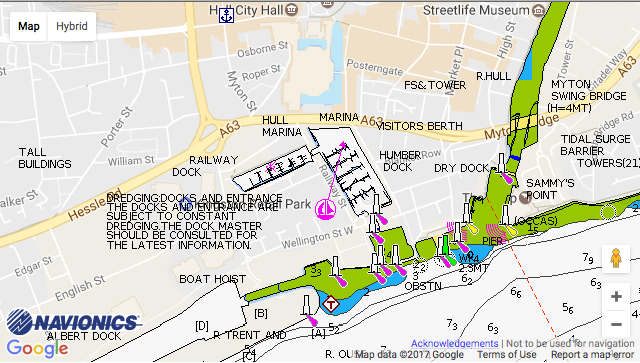 Hull Marina: Hull Marina’s excellent location in the heart of city provides the perfect choice for a permanent berth or for visitors. It’s just a short stroll into the City Centre for either a spot of retail therapy or to visit one of the many historic hostelries and cafe bars. Members of the Transeurope group (50% moorings discount) with any marina within the group for up to five days. Berth holders enjoy up to 30 days free of charge visitor moorings at any other BWML marina.